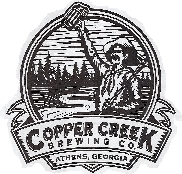 Click the video below to hear from Copper Creek brewer Matt Buley and witness a recent cask ale tapping at Copper Creek. 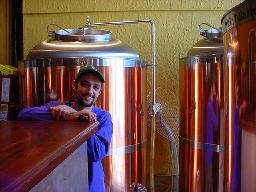 Copper Creek serves up a fresh cask-conditioned ale on the first Wednesday of each month. 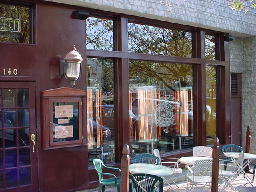 For specials and up-to-date information on Copper Creek, please visit CopperCreekAthens.com. 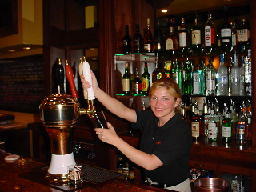 Head to Copper Creek for fresh house beers, great food, and friendly service.